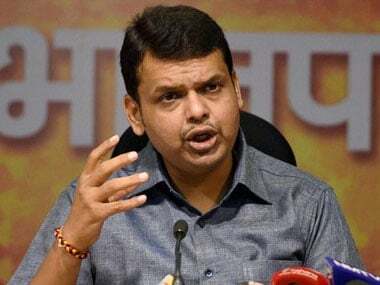 Maharashtra chief minister Devendra Fadnavis, addressing the the Maharashtra Assembly Thursday, admitted his government made mistakes implementing the farmers' loan waiver scheme but stated that those errors were later rectified. 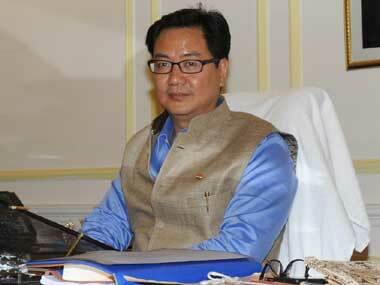 He added that the scheme would continue until 'every eligible farmer was included'. 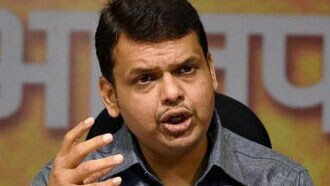 Maharashtra chief minister Devendra Fadnavis on Sunday said that the government has installed a mechanism called 'ODF Watch', where people will be "shamed" if they defecate in the open. 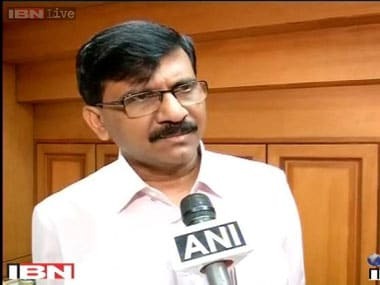 Mumbai: Accusing ally BJP of trying to "finish" Shiv Sena, party MP Sanjay Raut said Maharashtra will witness a "political earthquake" next month. 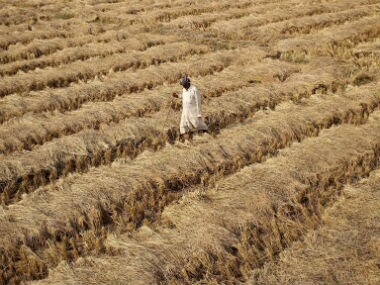 Nagpur: A loan waiver can give relief to some extent but it cannot address the issue of farmer suicides in Maharashtra's Vidarbha region, Union minister Nitin Gadkari said. 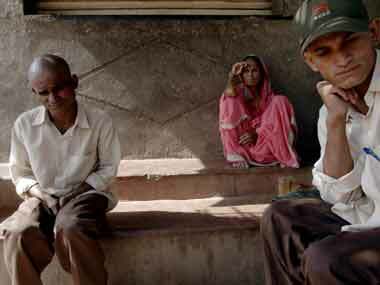 The six Vidarbha districts, which are most prone to farmer suicides, will get priority in allocation of solar pumps to overcome the power crisis in the region, Maharashtra Chief Minister Devendra Fadnavis said on Thursday. 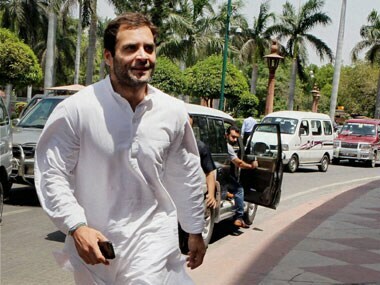 In a bid to push for a central law on the lines of Maharashtra ordinance against superstition and black magic, associates of activist Narendra Dabholkar, who was the brain behind the measure, today met Rahul Gandhi.